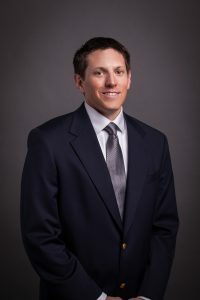 As the Director of Water Construction at Burns & McDonnell, Zach is responsible for the overall execution and successful delivery of Burns & McDonnell’s water and wastewater collaborative delivery projects across the country. Throughout his career, Zach has experience working in all phases and aspects of collaborative project delivery on a variety of water, wastewater, and industrial construction projects. This experience includes project management, design management, procurement, planning, execution, safety, scheduling, QA/QC, contract/subcontract administration, estimating, budgeting, document control, change management, risk management, client service management, cost control, and project close-out.